In the current plastic mold components processing market, the industry has developed rapidly and the competition is very fierce. Facing the increasingly fierce competition, if domestic plastic mold components processing factory do not pay attention to it, it will affect their long-term development. Experts of YIZE MOULD believe that plastic mold components processing factory must seize the new development situation, increase scientific and technological innovation, actively carry out product certification, and speed up the technological transformation of enterprises. Only in this way can they remain invincible under the new situation, which is conducive to the development of the industry, but also conducive to the long-term development of plastic mold components processing factory. Dongguan Yize Mould Co., Ltd. has accumulated more than ten years'experience in the plastic mold components making and professional processing technology of mold parts. 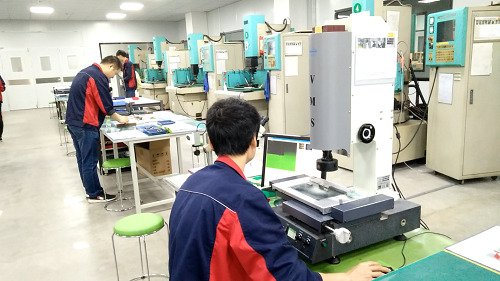 Since our establishment and development, we have been continuously increasing the research and development of hardware die parts processing and precision die parts processing.